On Monday during Xbox’s E3 press conference, Microsoft showed off their game maker Project Spark. 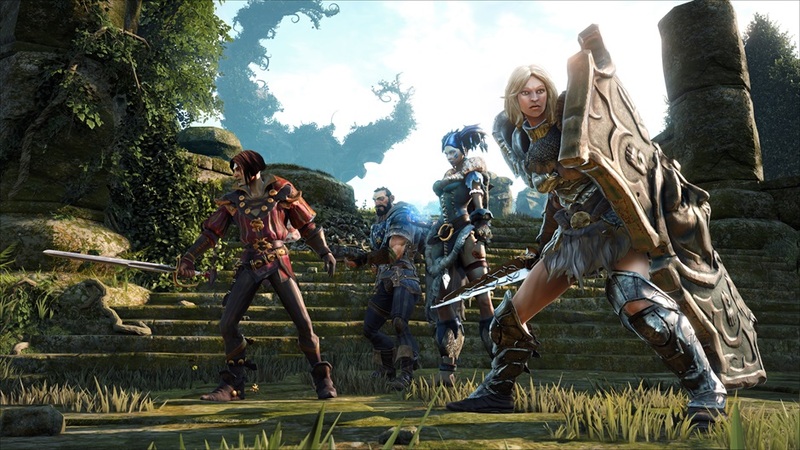 The trailer demonstrated some of the power and potential that the game could have. In fact I couldn’t help think to myself that Project Spark looks like a more realistic and powerful Little Big Planet. Where gamers had run wild with creating content. It will be really interesting and exciting to see what gamers will do with Project Spark when they finally get their hands on it. I found myself excited thinking of what people will come up with and how gamers will find ways to stretch the tools abilities to the limit. But this wasn’t what almost made the little kid in me freak out on Monday. As the logo for Project Spark sprung up on screen a red squirrel with a chainsaw started to run across the screen behind it. Conker! In true Conker form he turned to the logo and sawed it in half. The child in me perked up and I started to flip out. Were we finally going to be treated to the sequel to the much beloved N64 game Conker’s Bad Fur Day? The short answer… no. Conker seems to be a character or tool that can be used in Project Spark, but I can’t help but wonder a few things. First with this being a game creator there will be Conker’s related games created by fans and will someone go so far as to create a completely brand new game? As Conker says in the trailer “Almost 10 years without a game. I guess we’ll have to make our own”. And second, will this spark the return of Conker? There is a legion of fans out there, myself included, that have been wanting a sequel to Conker’s Bad Fur Day for years and I am sure with the announcement of Conker in Project Spark there will be a lot of talk about Conker and a lot of Conker’s Bad Fur Day love. 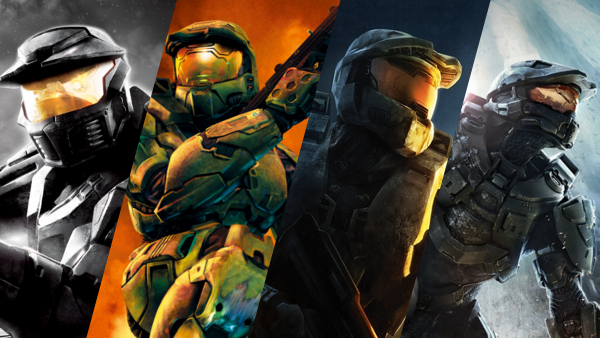 Will all that talk spark Microsoft’s interest in finally creating a sequel? One can only hope. 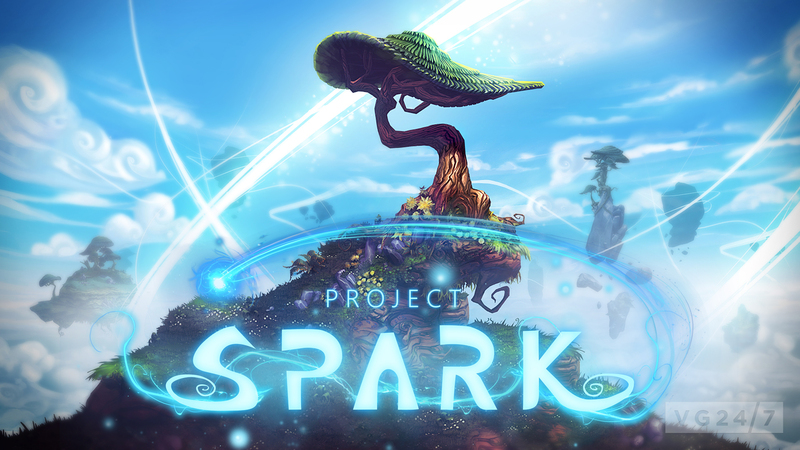 You can watch the trailer for Project Spark below, and see Conker’s return to gaming! Are you excited to build your own game in Project Spark? Do you think that we could finally see a revival of Conker? Let us know in the comments below. For everything Project Spark and hopefully Conker stay right here on ELGN.